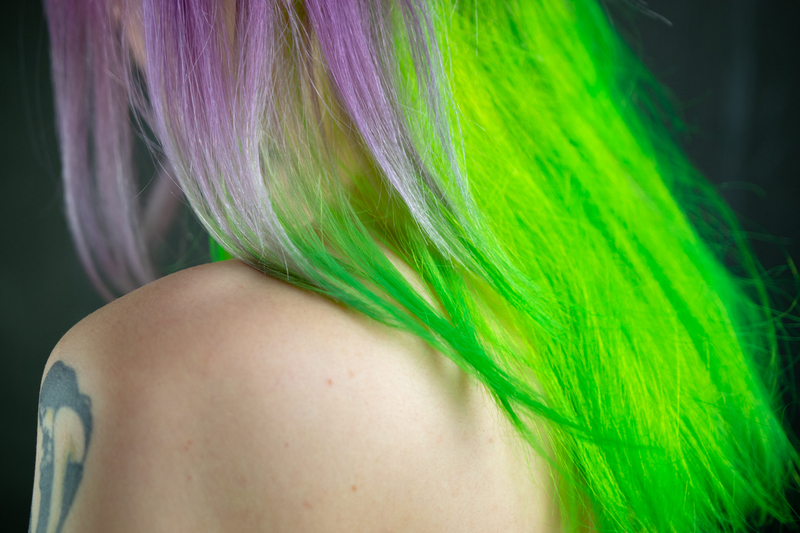 Anyway, I'm writing on a very different subject today: hair! About a year ago I discovered the Canadian brand DESIGN.ME by chance on Instagram. Stamped with a "Vegan" and a "Cruelty Free" I told myself that I absolutely had to test its products. 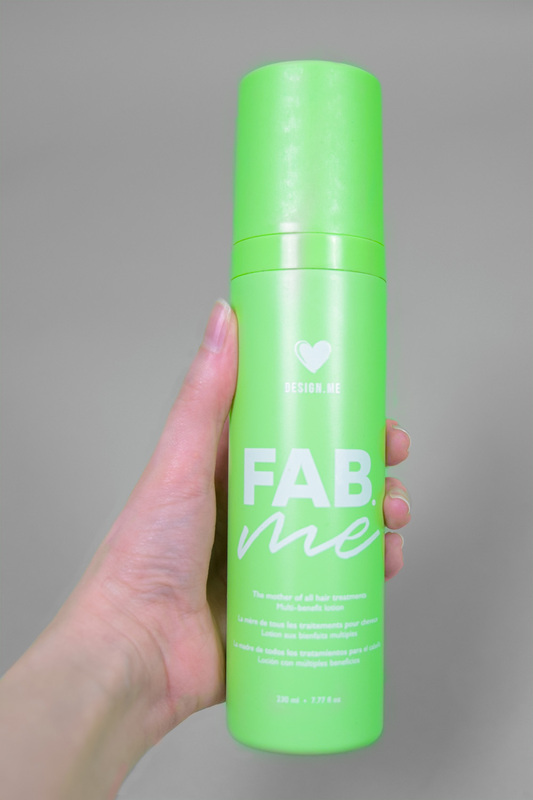 So last May, I bought two things: a "Fab.me" treatment and a "Puff.me" volumizer that I took in 2 versions. After 4 months of test I come here to give you my impressions about this brand created in 2016, which is more and more famous. With regular bleaching - although spaced several months apart - my hair is damaged and in need of care. Because if it's too damaged the color won't be as beautiful and colorfull as it might be. 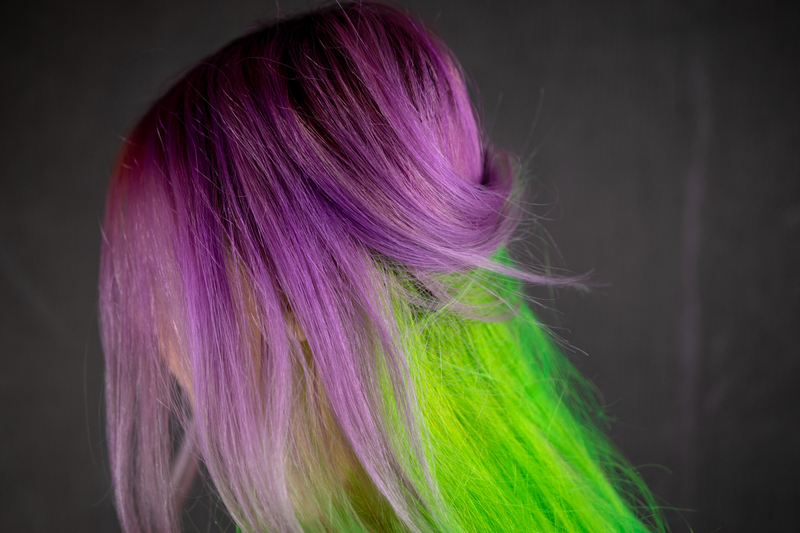 Good and strong hair helps coloring. But it's hard to find the right care. Reading that Fab.me promised miracles (18 in number) and that it was suitable for any type of hair, I told myself that I wouldn't take any risk to try it. The product in question is a cream that comes in a spray. It's then sufficient to spray your hair still wet, after washing and simply dried beforehand in a towel. I find the spray option rather practical and pleasant to use. 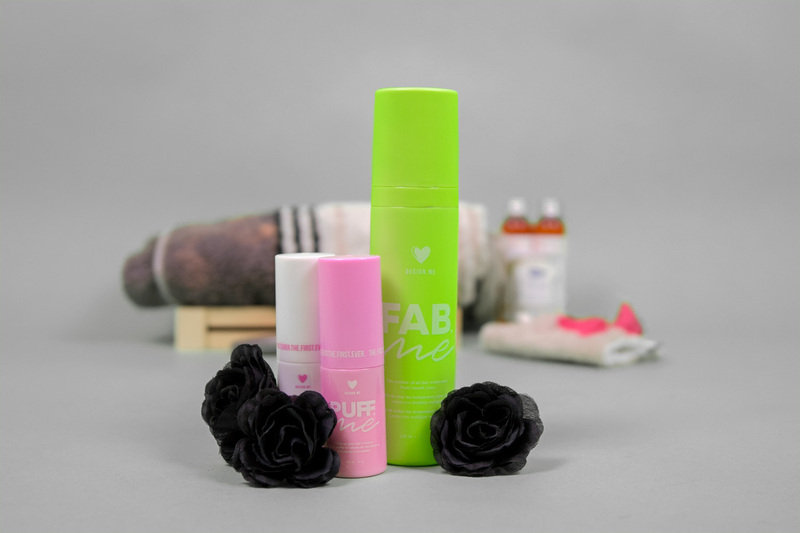 Since Fab.me also serves as detangler it's great to apply just before the hair dryer step because the styling is then really easier. So what about the effect of this treatment on my hair? I will not make a useless suspense: I LOVE THIS PRODUCT! For the first time in my life, I really feel an improvement when I look and touch my hair. They are brighter, softer, less forked, the tips - although not cut in months - are beautiful. I am really conquered! So I've already bought more sprays since this one is almost empty. Rereading the 18 promises listed by the brand I am surprised to see that it works for many of them. And the icing on the cake is that these products are vegan and cruelty free! There is no gluten, sulphates or parabens either. Design.me even offers a smaller and convenient travel size to take with you everywhere. Then comes the hair volumizers, always in the form of a spray, in pocket format. I took 2 of them to see the difference but I didn't notice anything xP So I'll talk about it as one product. First point, it dries out the hair. This is what I dislike with these products supposed to give volume, it damage the hair. I was hoping that the vegan formula from DESIGN.ME solves this problem but I'm afraid it's inevitable. But hey, even if I have the same result I still prefer to use a vegan and cruelty free product. To finish this article, you should know that DESIGN.ME also offers other products that I haven't tested. 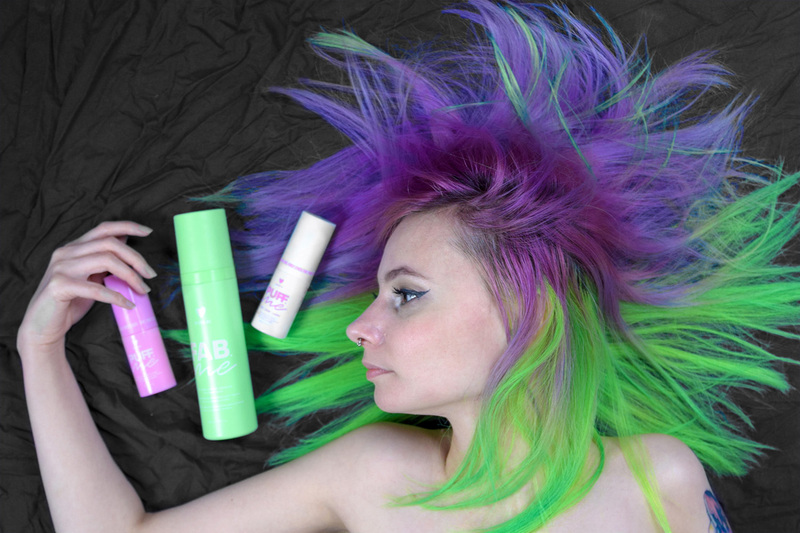 Especially the hairspray and a fast drying spray - always vegan of course. I leave you with the link of the official website of the brand if you want to know more about it. And I repeat it one last time, the Fab.me really worth it!